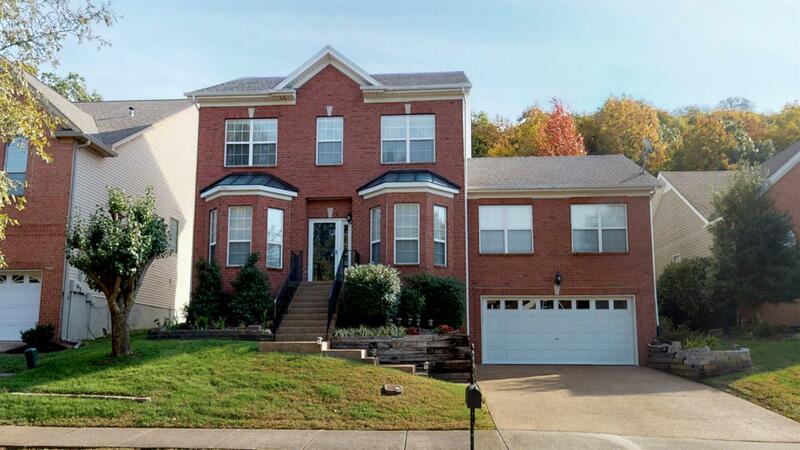 Well maintained home has an open layout with a mid-level bonus room! Hand scraped hardwood flooring on the main level. Many updates including light fixtures with LED bulbs, tile in baths, tankless water heater! Cul-de-sac lot backs to green space!